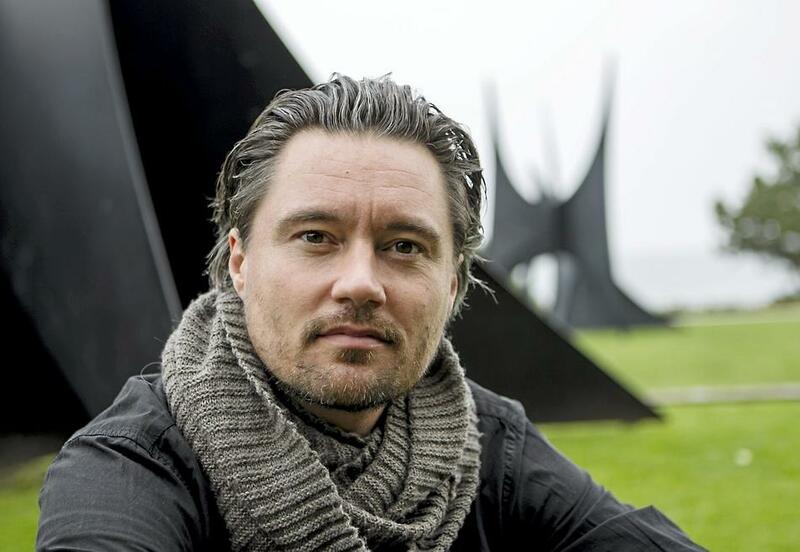 Thomas Rydahl, born in Aarhus 1974, has been writing since childhood. He has a colourful career behind him and in 1992 won a major short story competition, with the YA novel Forever Young. Rydahl has studied philosophy and psychology, in addition to being trained as a fire-fighter. Aside from that he has also worked as a bartender, translator and proof reader. He graduated from the Danish Academy of Writing in 1999, where he published a number of short stories. Since 2001 Thomas has worked with story storytelling and strategy in communication. He lives north of Copenhagen together with his wife and two children, four cats a dog and a hamster. Most of the animals are named after food items. Thomas loves twilight runs, he prefers beer from local breweries and he occasionally plays the saxophone. It was a Family trip to the island of Fuerteventura that gave him the idea for The Hermit. When he was waiting for his luggage after a taxi ride, he spotted the driver’s guitar lying in the trunk of the car – this inspired Rydahl to create his character Erhard. As he worked with the character and the location Thomas formed the idea for a number of stories that all play out on Fuerteventura. 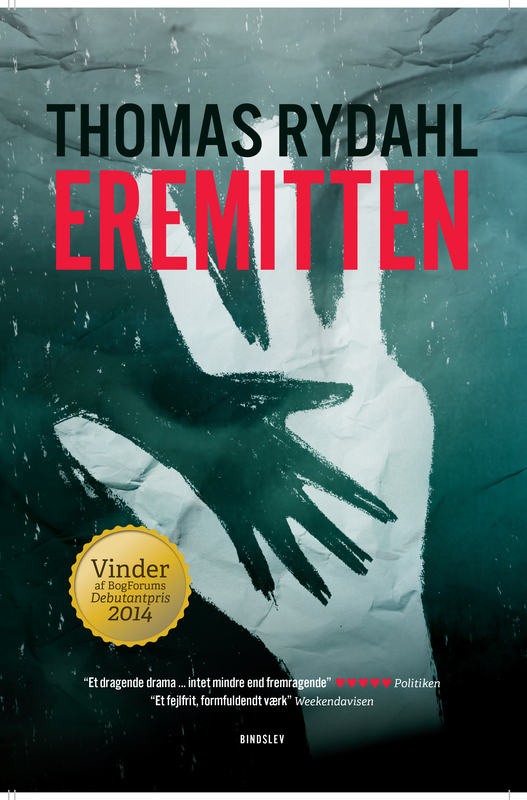 The Hermet is his first novel featuring the insatiable Erhard. 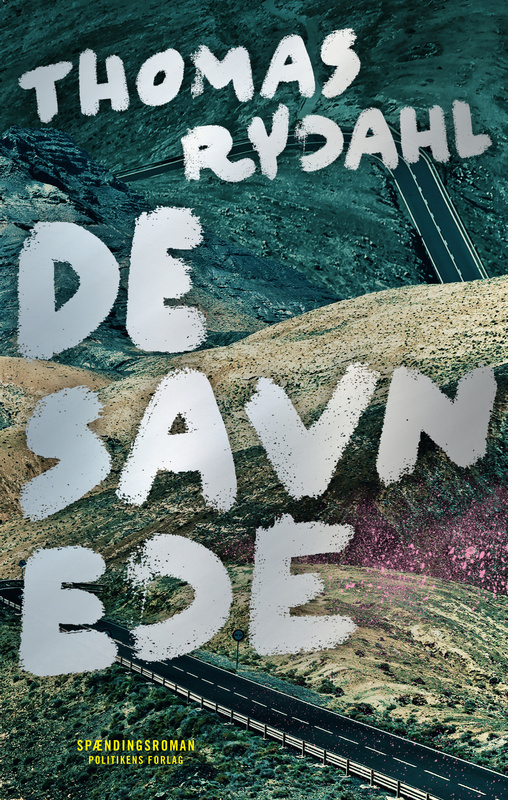 It was followed by De savnede (The Missing), published to great acclaim in Denmark in 2016.